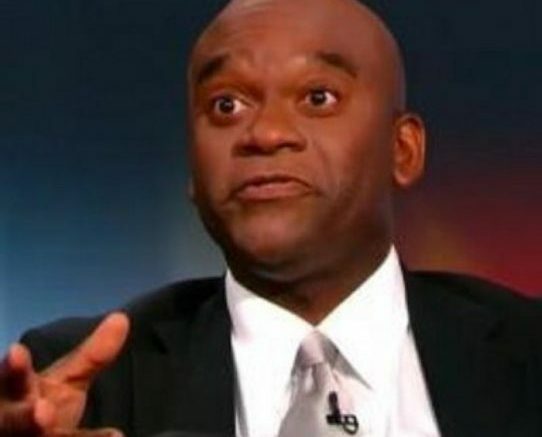 Texas congressional candidate Ron Paul’s 1992 political newsletter highlighted portrayals of blacks as inclined toward crime and lacking sense about top political issues. Because so many Ron Paul supporters were upset with the idea that their candidate could be tarred with the “racist” tag. Now, in 2011, the issue I said would not go away, is back again, and with people pointing to the same news, again. Congressman Paul did address this issue, and said that the person who wrote the newsletter was fired. In closing, this blogger’s an Obama supporter, but that does not mean I support the unfair smearing of a candidate. Do I think Paul may have had racist ideas at the time? Yes. Do I think he holds them today? No. This, for me, is a dead issue. Be the first to comment on "Ron Paul and Racism: Ron Paul’s Not Racist"